The Macintosh Way by Guy Kawasaki – Now Available Free! 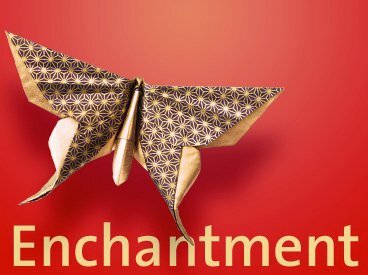 My friend Guy Kawasaki recently asked me to join his review team for his new book, Enchantment. 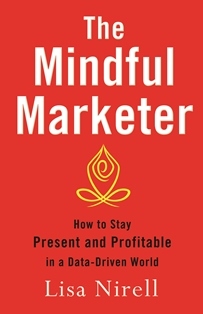 Since he is the master of viral marketing, he is now offering a Free e-copy of his first book, The Macintosh Way, to people who visit his book launch page….